It can be difficult to keep your fire training certification current and up to date, but we can help schools & colleges stay compliant with their fire marshal training requirements by offering either onsite or online fire marshal training for schools courses. Our onsite training can be fitted in with your working schedule and our online training can be completed at a time that is convenient to you from within your own secure training area. We offer onsite fire marshal training for schools throughout Essex, Suffolk, Hertfordshire, Norfolk, London and Kent and will bring all the necessary training equipment to conduct a training course that is conducted in a fun and relaxed atmosphere. 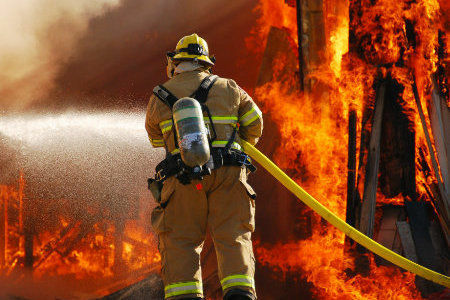 Our online fire marshal training courses are approved by RoSPA and also CPD certified and will help you meet you workplace fire marshal training legal requirement & help you comply with the regulatory reform (Fire Safety) order 2005. 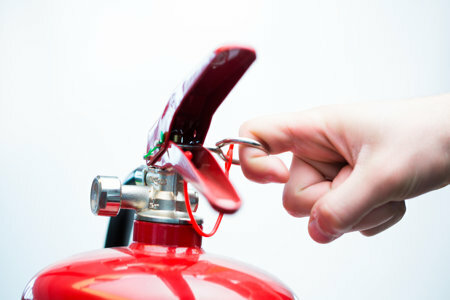 We offer fire marshal and also fire extinguisher training, both completed using video based instruction. Our courses are available with free fire safety training videos, which can be paused or rewound as you progress through each course and also free fire marshal training certification, which can be printed on successful completion. Select your required training programme by clicking the picture below, which will take you to the course page for additional information and where you can complete the simple course registration process. 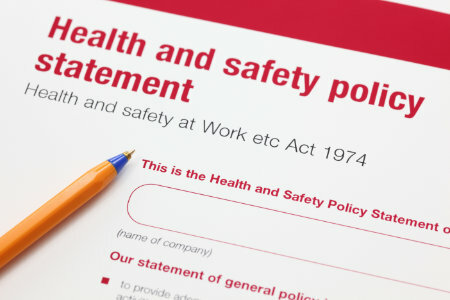 We also offer through our Online Health & Safety Training website additional online training courses that are suitable for school staff, including teachers and caretakers. 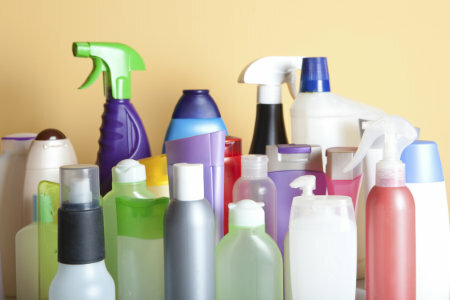 Select the course image to be taken to the simple registration process, or select the text link to be taken to the course page for additional information. If you would like any additional information regarding any of the fire marshal, or online health & safety training we have available please contact us through our contact us page.